Free Artist Talk: What's Love Got to Do With It? 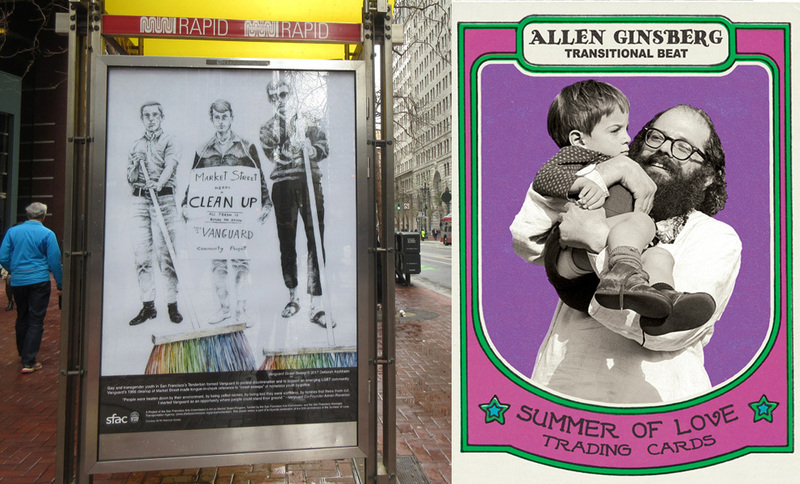 The San Francisco Arts Commission and the California Historical Society present a panel discussion featuring the three artists commissioned for the “Summer of Love” themed Art on Market Street Kiosk Poster Series. Deborah Aschheim, Kate Haug, and Sarah Hotchkiss will each present their unique, contemporary take on the counter culture event that inspired some of the era's most memorable music, art, fashion and literature. The event will include a moderated discussion with the audience. Attendees will receive free zines with contributions by the artists.